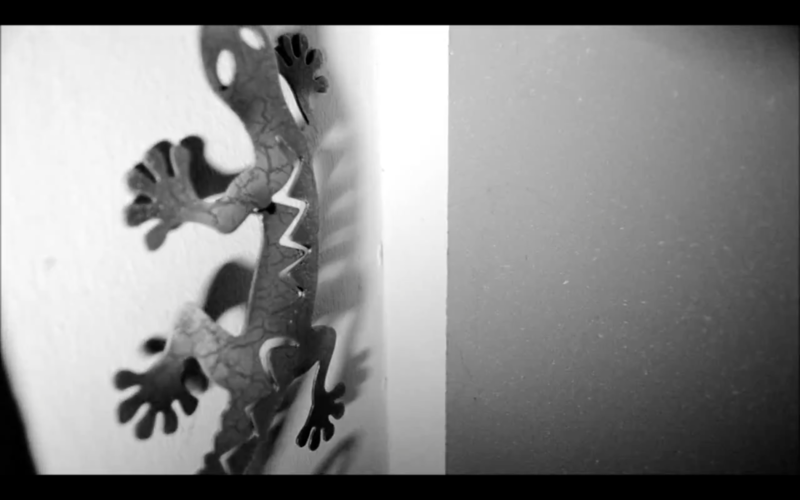 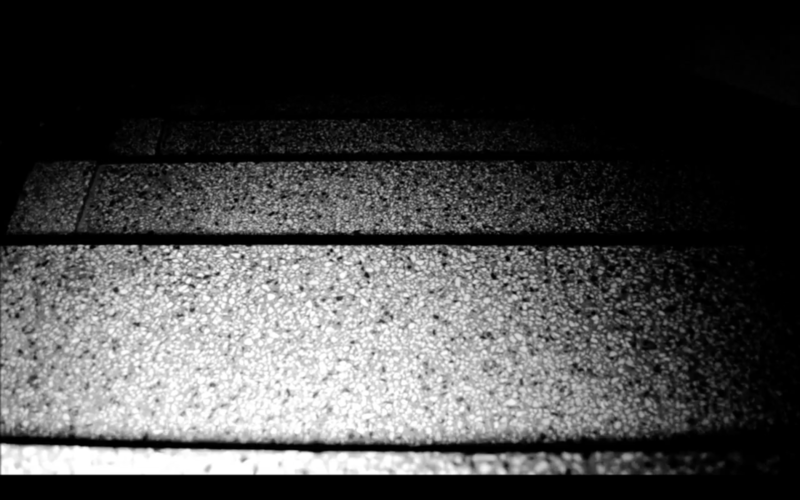 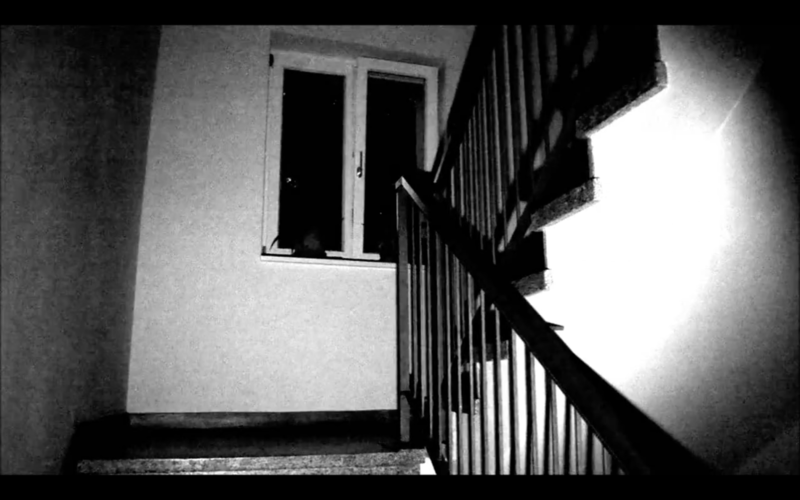 LIGHT SHADOWS is a short experimental film shot in a family friend's stairwell in Mitte, Berlin. The film is innovative for the choices of lighting and illusion of cuts caused by the light patterns used. 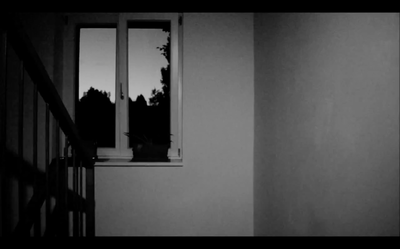 The film was showcased at the Bedford Park Festival 2012 where it was screened in front of a small audience and jury including filmmaker Kelvin Murray.